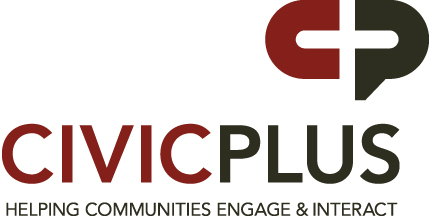 MACo is proud to welcome CivicPlus as a Gold-level partner in our Corporate Partner Program. Founded in 2001 in Manhattan, KS, CivicPlus serves nearly 1,000 cities and counties throughout North America with cost-effective website solutions for communities of all sizes. The innovative CivicPlus Government Content Management System™ includes more than 60 customizable, integrated eGovernment applications including Citizen Request Tracker™, MuniMobile™, Facebook and economic development tools. Over the past two years, CivicPlus clients have won more than 230 website awards. In 2009, CivicPlus received the Center for Digital Government’s Best Fit Integrator Award for delivering extraordinary digital solutions to public IT projects. MACo is currently in the process of redesigning our website with CivicPlus. For more information contact CivicPlus National Association Liaison Rachel Callagy.